Old Westbury Gardens in Long Island’s Nassau County has to be one of the most beautiful wedding photography venues anywhere. From it’s huge sprawling lawns to it’s meticulously manicured gardens this place is a wedding photographer’s paradise. The mansion on site is one of Long Island’s finest Gold Coast mansions and rivals the likes of The Glen Cove Mansion, The deSeversky Mansion, Mill Neck Manor and The Royalton at Roslyn Country Club. This picture was taken on a dream wedding assignment. The bride and groom allowed plenty of time for wedding photographs so we got to explore every inch of this amazing estate. Upon arriving we spent a short time photographing the entire wedding party...bridesmaids, groomsmen, flower girls and ring bearers. Then we just wandered around the property with the bride and groom taking pictures at at least a dozen different locations within the confines of the property. 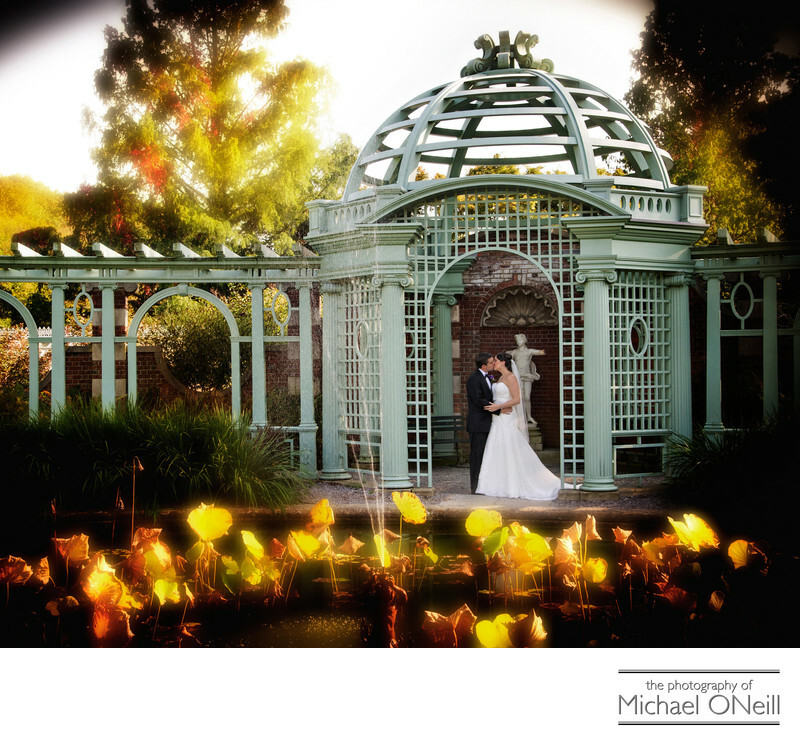 Old Westbury Gardens is one of my favorite locations as a New York based wedding photographer. I would highly recommend it as a photography location for any couple.